Since moving to a humid, southern climate, I have been nervous about how I am going to swaddle my new baby. My children love being swaddled, but a fuzzy swaddler will not work in the southern, August heat! Plus, I feel like I stock up on swaddlers, only to have my children grow out of them within a few weeks. It would be much more convenient to have a swaddler that would work from birth, until my baby no longer needed to be swaddled. I was looking for a breathable, multi-purpose swaddle blanket, and I found a perfect match in Aden + Anais swaddles. Aden + Anais swaddle blankets were developed, by an Australian mother, that could not find a high quality muslin swaddler, in the United States, for her baby. So she began creating her own! Aden + Anais swaddles are amazing! They are made of a high quality 100% cotton muslin. This muslin is lightweight and open-weave, to ensure breathability. This will help keep my baby from overheating while swaddled. This unique fabric becomes softer each time the swaddles are washed and dried. 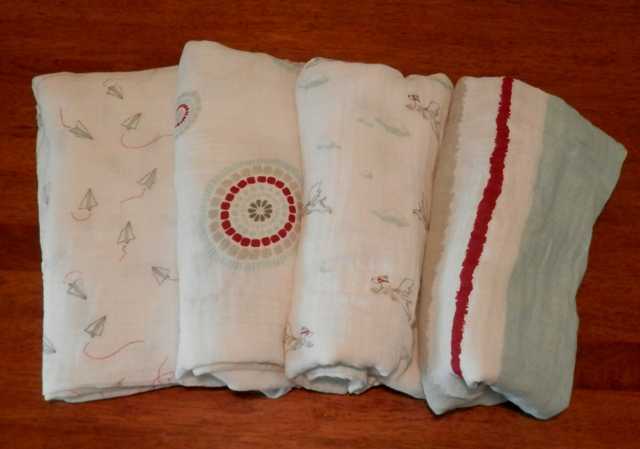 Aden + Anais muslin swaddle blankets also have a natural stretchiness. 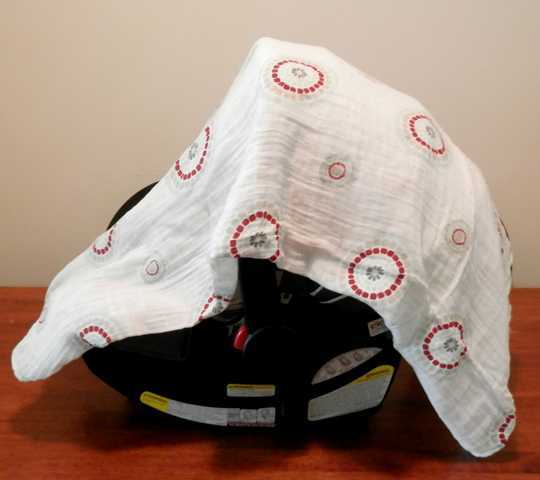 This allows the swaddle to be snug, without being too restrictive. These swaddle blankets are 47” x 47”. Their size makes them perfect for swaddling both newborns and big babies. Swaddles are incredibly important for new parents, but Aden + Anais swaddles are a must have product, for your mommy arsenal. 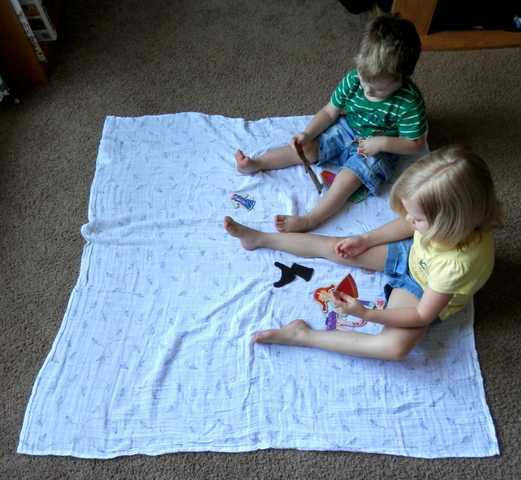 Their size and light-weight cloth make them perfect for a variety of uses. They are fantastic car seat covers or stroller covers. They work well as a play mat on the floor. They would make a perfect nursing cover (especially in the summer). I even use them as a lightweight blanket, for my son. This is truly a baby product that you will use again and again. 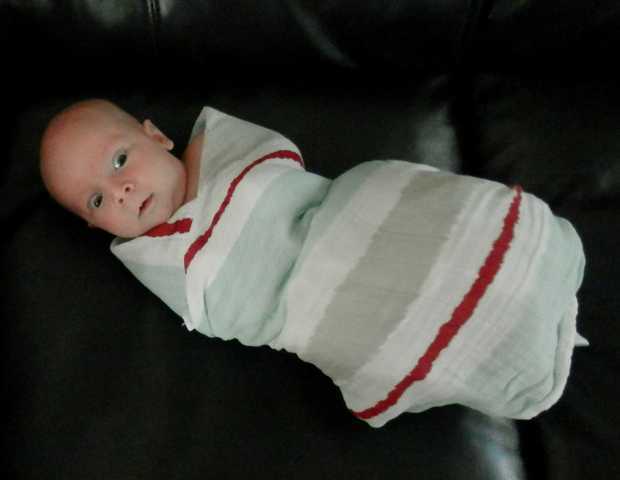 Not only are Aden + Anais swaddle blankets incredibly useful, they are so cute! They come in a variety of chic and playful patterns to suit every style. This is the Liam the Brave collection. Whether you are a brand new mom or an experienced pro, Aden + Anais swaddle blankets are something every mom needs in her diaper bag! I was given products to provide my opinion. I was not required to give a positive review. All opinions are honest and my own. I Love My Kids has teamed up with Aden + Anais for a very special giveaway. One lucky reader will win a 4 pack of Aden + Anais classic swaddles, in their choice of print, a $49.95 value! All you have to do is fill out at least one entry below. This drawing is open to U.S. residents only. Drawing begins 6/19 and ends 6/26 at 11:59 p.m. EST Good Luck! Congrats to our winner: Emily Clair, Emily you have been emailed and have 24 hours to reply or a new winner will be chosen. Thanks to all who entered, and make sure you check out http://www.adenandanais.com/! What a wonderful giveaway and neat product!! I love the twinkle classic and the Liam the Brave sets. I love the Bejeweled Classic Swaddlers. I think the twinkle collection is especially cute. I didn’t know they had actual swaddles as well – very cool! I love you. And your kids. And this giveaway. I like the Bejeweled Classic Swaddlers. My favorite is the night sky classic swaddles. I actually like them all but if I had to choose, I would choose that one! Ps. The A+A Pinterest link took me to Bamboobies Pinterest page. 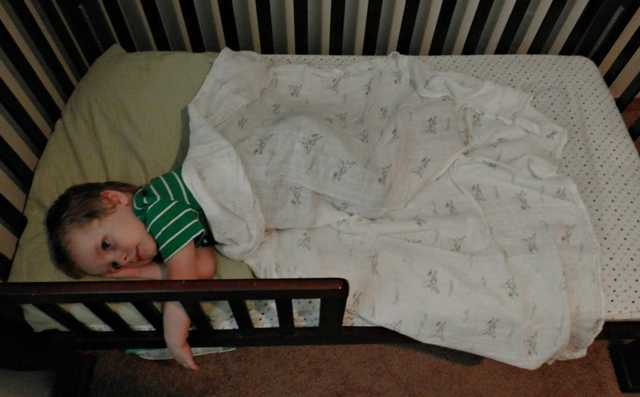 I love the owl crib sheets and swaddle, so cute! The jungle jam set is soooo cute!! Thanks for the giveaway! I love the for the birds classic swaddles!! My favorite is the jungle jam patterns set. My favorite swaddle is the Organic in Sky Blue pattern! I like the Twinkle pattern! The Azure Collection is my favorite from Aden and Anais! I like the jungle jam collection, esp the elephants! The snuggle bug print is adorable! I love the Jungle Jam collection!! I really love the Liam the Brave and Twinkle Classic collections. I love the Jungle Jam classic swaddles! Perfect since we’re not finding out baby’s gender! I love the Mad about baby! love the b jeweled classics!